You recruit. TRIS does the rest. systems recruiters actually use TRIS. Software to build and nurture new relationships. More intuitive and easy-to-use features and interfaces. Tools for supporting and training recruitment software users. 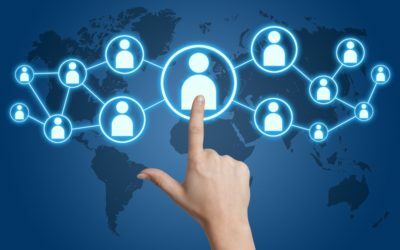 Unique features to keep up with best-practice recruitment principles. New ways to eliminate or automate admin tasks. More detailed reporting and business intelligence tools. Configured for mobility on iOS. Led by CEO, Neil Bolton, the Recruitment Systems team comprises talented professionals with exceptional skills and knowledge in the recruiting management,customer support and training, consulting, software, engineering and architecture, sales, marketing and solid executive management. At our core is a passion for the recruitment industry, a vision to see it reach its full potential, and a desire for good recruitment practices to genuinely improve economies. The Recruitment Systems Head Office is in Canberra, Australia, The global support centre is also based in Canberra and provides support services for our clients across the glove. 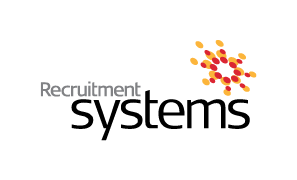 Recruitment Systems has clients all over the world and our systems and technological infrastructure allow us to provide excellent service to all clients regardless of location. Combining exceptional human resources and superior technologies, Recruitment Systems has developed a business strategy like no other software company. Our products facilitate the personal and professional development of your existing staff, making them into better, more effective recruiters. TRIS is changing the face of human-capital management, and our team is relentless in their pursuit of new ideas, concepts and technology to ensure you are provided with the optimum solution for your recruitment software. 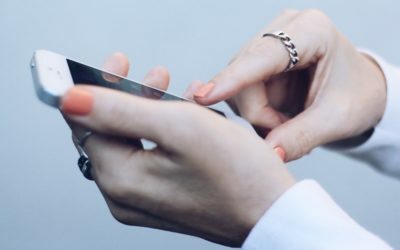 Desktop recruitment apps are very common these days, but that system is being replaced by mobile apps. 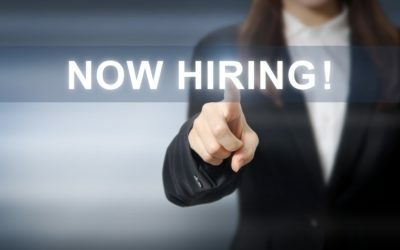 What does this mean for recruitment technology? Networking is notoriously crucial for job-seekers, but how important is it for recruiters themselves? Let’s look at the benefits of recruitment networking. Strong client relationships is one of the cornerstones to successful recruiting – here are four tips for building better client relationships in Australia. for a way to organise, manage and grow your recruitment business.